Get ready to discover, evolve and unleash your creative spirit with Screech Arts! 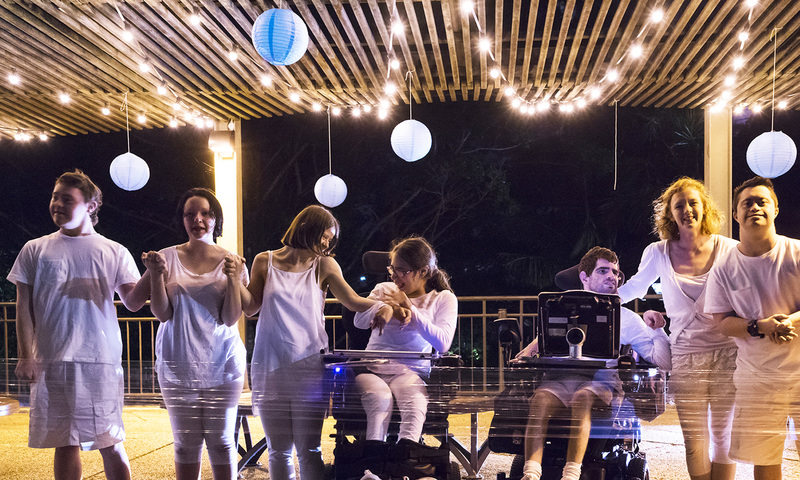 We are an accessible and inclusive performing arts and drama school for creative spirits of all ages and abilities. Whether you’re passionate about drama, acting, dance, film, music, singing or production – or keen to have a bit of fun – at Screech Arts we believe the world can be anyone’s stage. Check out our programs for children, teens and adults or read about what makes Screech Arts so unique. To find out more, call 1800 275 753 or fill in our contact form. Join our email list and be the first to hear about the latest news, class releases and more! What our amazing Screech Artists have to say..
Join Screech Arts today, or get in touch for more info! Fill in this contact form or call 1800 275 753. Follow Screech Arts on Instagram!